A community leader and relationship builder, Myrna brings 25 years of experience in stakeholder engagement, external relations, corporate sustainability, strategic planning and change management to the position. 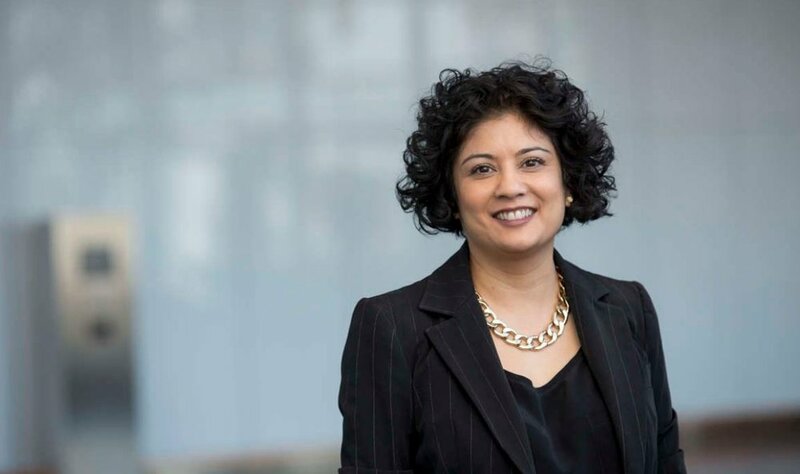 An early leader in corporate sustainability, she spent more than a decade providing guidance on community relations and stakeholder engagement to some of Canada’s largest companies. In her previous role as vice-president, Resource Development at the United Way of the Alberta Capital Region, Myrna realigned and led the organization to one of their most successful fundraising achievements to date: $75 million over three years. Since 2016, Myrna has been at the City of Edmonton as the head of External Relations, the ﬁrst municipal external relations function in Canada. She was charged with building and leading a team responsible for stewarding and strengthening the city's relationships with business, post-secondary institutions, government and non-proﬁt organizations.